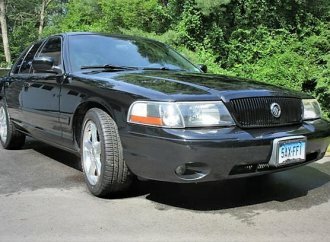 Today, front-wheel drive is the rule, not the exception, among the cars on the road. But it wasn’t always that way. Today, front-wheel drive is the rule, not the exception, among the cars on the road. But it wasn’t always that way. Some auto racers had success in the 1920s with cars that were pulled rather than pushed, and there was the Cord L-29, a front-drive luxury car that was introduced at the end of that decade. 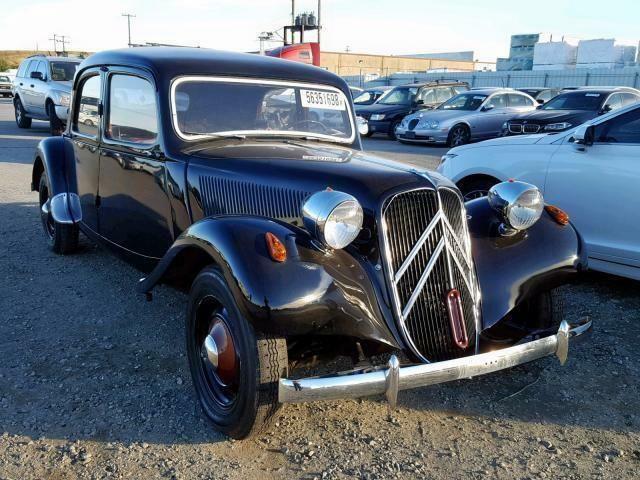 But the first truly mass-produced front-wheel-drive car that was a success in the automotive marketplace was the Citroen Traction Avant, which Andre Citroen introduced 80 years ago, in the spring of 1914. 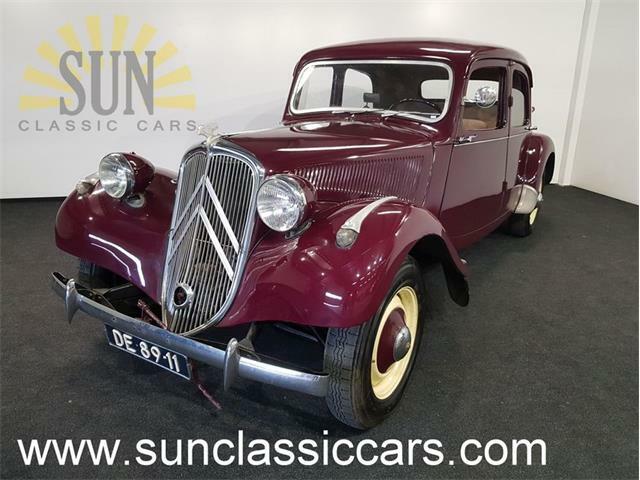 Officially the Citroen 7A (or 7CV or just the Seven), the car became best-known as the Traction Avant, the French term for traction in the front. 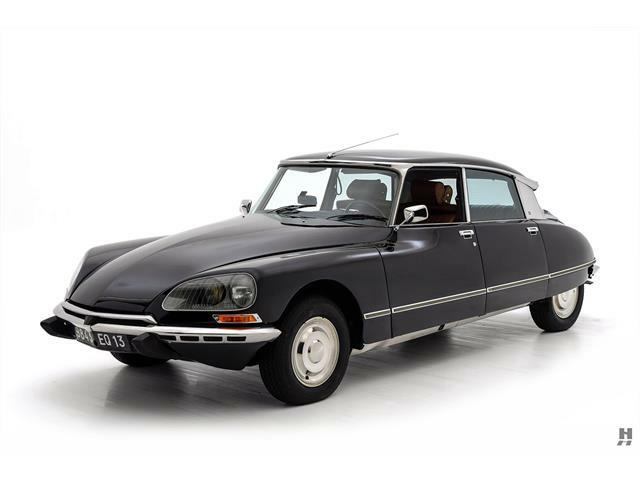 Citroen was the grandson of a wealthy Dutchman, known as Roelof Limoenman, apparently taking his last name because of his business of importing exotic fruit. 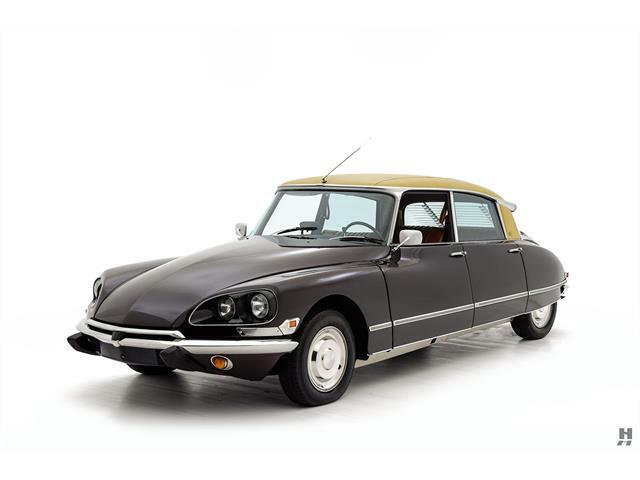 It seems that when the family moved to France, it changed its name to Citroen, a version of the French word for citrus. Andre Citroen’s mother was from Poland and she died soon after his birth in 1878. His father committed suicide in 1884 in the aftermath of a business scandal. Andre then lived with relatives and studied engineering at the Ecole Polytechnique. While visiting his mother’s family in Poland, he met an uncle who had invented and patented a gear system with double helical teeth. 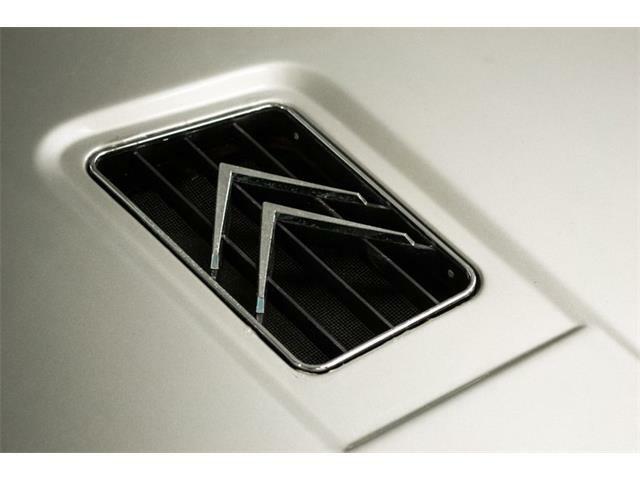 After returning to Paris, Citroen established a company to produce gears based on his uncle’s design. Those gears were used in automobiles and in the steering system of ocean-going ships (later, their shape would be used for the Citroen logo). 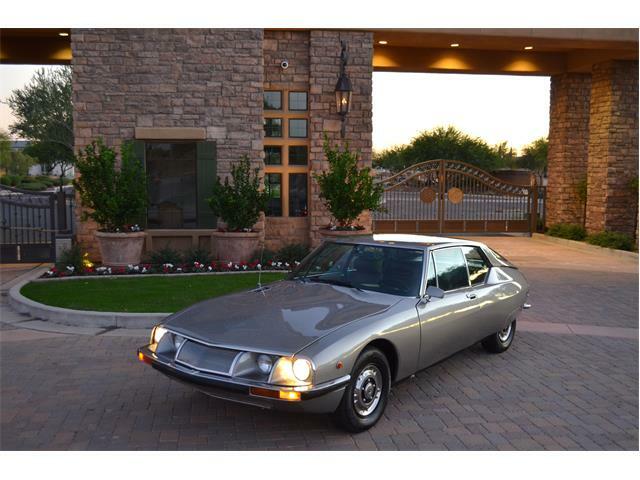 Before too long, Citroen also started manufacturing engines and would take over management of the bankrupt Mors auto company. During World War I, Citroen produced artillery shells for the French military effort. It was Citroen who put lights on the Eiffel Tower and who engaged in a fierce rivalry with Louis Renault to produce the most popular cars. To enhance his company’s production capabilities, Citroen visited Henry Ford and as a result introduced mass production to the European auto industry. 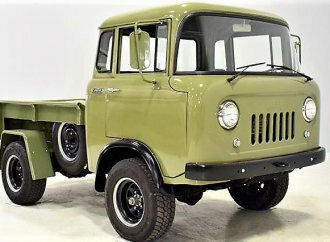 In 1924, he licensed steel-body construction technology from American body builder Budd Co., where he also saw a prototype for a car driven by its front wheels. 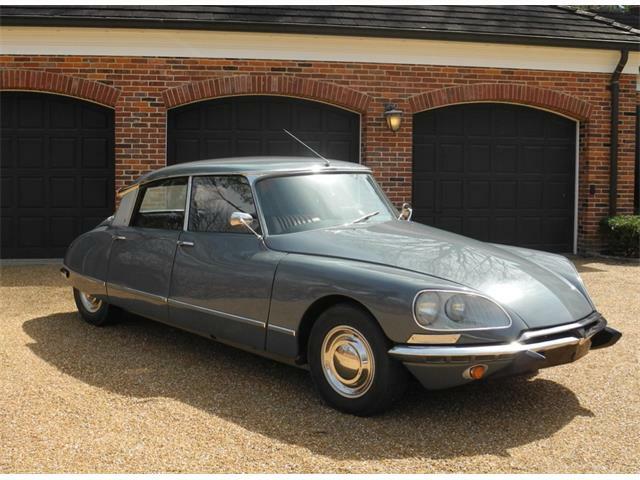 Front-wheel drive had worked in racing and Citroen liked the way the front-wheel-drive system and the elimination of a bulky driveshaft running the length of the car allowed Budd to lower the ride height of its prototype. 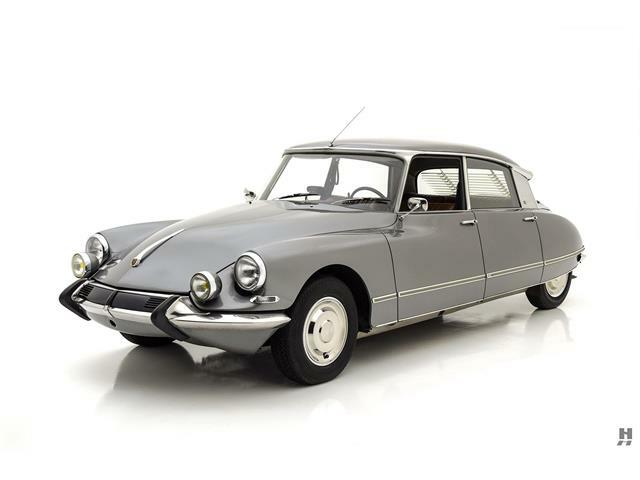 To develop his own front-wheel-drive system, Citroen hired former Voisin engineer Andre Lefebvre and set him and a small team to work in secret. 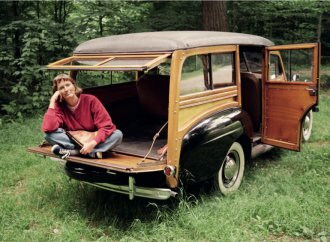 To cloth their revolutionary vehicle — one of the first with what we now recognize as unibody architecture — he hired a sculptor, Flaminio Bertoni. [/pullquote]”The Traction Avant was unveiled March 7, 1934. 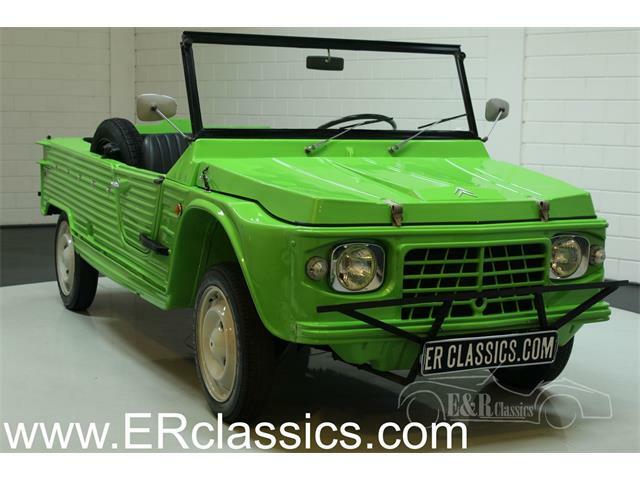 And yet Citroen, the company, would be bankrupt before the end of the year and Citroen himself would die the following summer. He suffered emotionally and physically along with his company, finally succumbing to stomach ulcers that turned into an inoperable tumor. 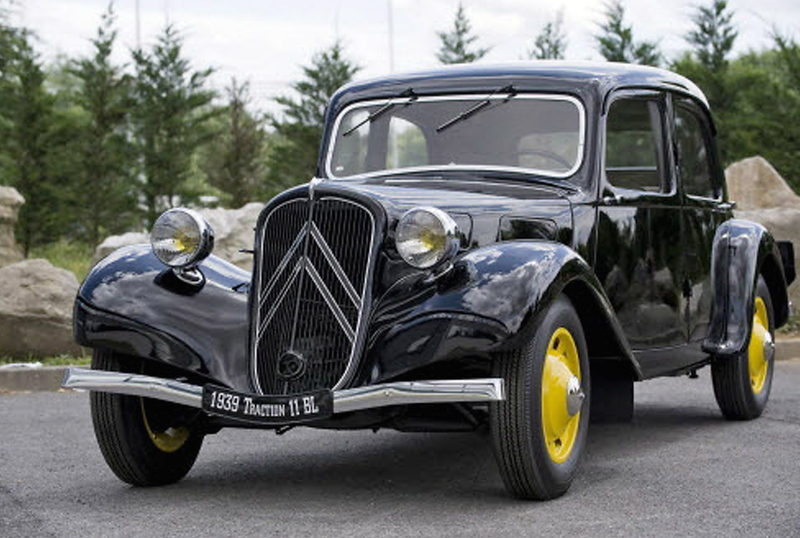 Like many companies around the world, Citroen suffered financially after the U.S. stock market collapse in 1929. 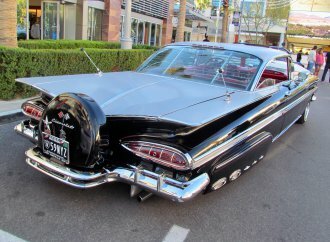 As if that wasn’t enough, it needed to spend large sums on the development of its front-drive car and for tooling and manufacturing facilities needed to put that car into production. 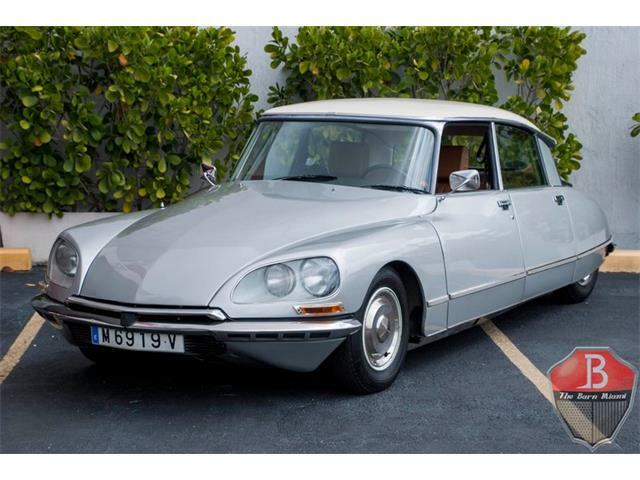 To make matters worse, the early cars suffered from durability issues and many were returned to Citroen. 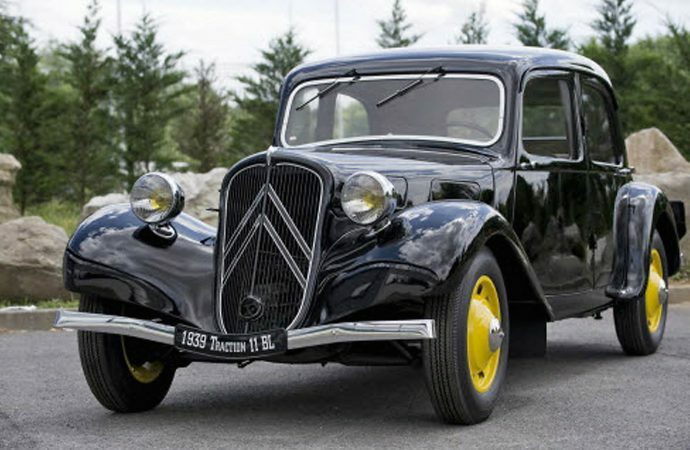 The company was saved from bankruptcy by tire maker Michelin, but Citroen was told there was no position for him in the company that bore his name, nor would he live long enough to see that various versions of his Traction Avant would remain in production until the 1950s. 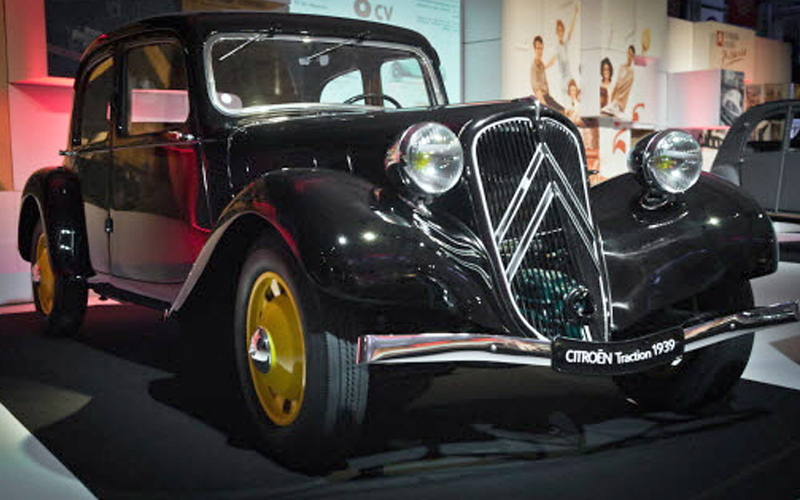 Citroen launched the 80th anniversary celebration of its front-drive car earlier this year at Retromobile. 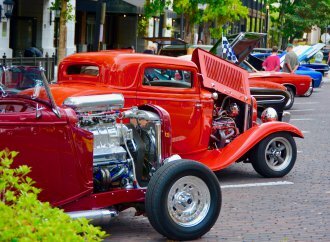 The car also will be featured June 7-8 at the Autodrome Heritage Festival at the Montlhery race track near Paris, August 8-10 at Le Mans, September 20-21 at an exhibition at Orleans, and November 7-9 at a classic car festival at Lyon. 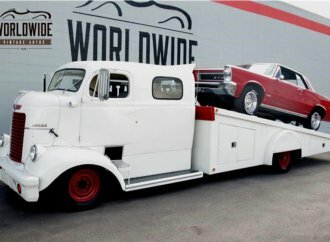 Members of the La Traction Universelle club are organizing driving tours, the largest scheduled September 13-14 with expectation of participation by some 800 Traction Avants.